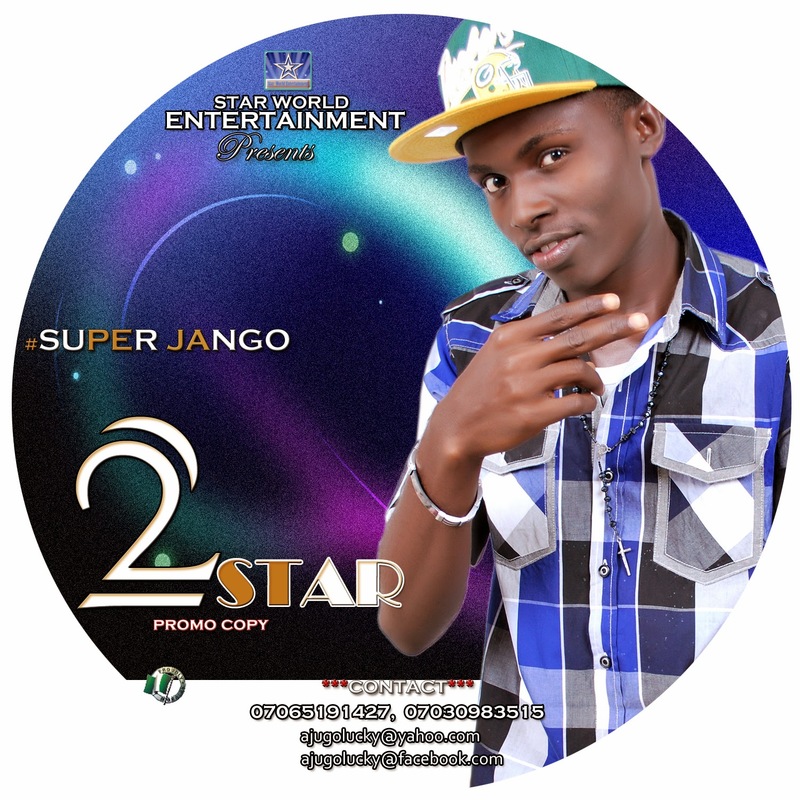 Star World Entertainment Presents ''Super Jango'' straight from one of the port Harcourt finest artiste and music sensational '2Star'. Super Jango remains the hit track currently thrilling PHcity and its environs. Super jango was produced by Indiana a PHcity music producer.